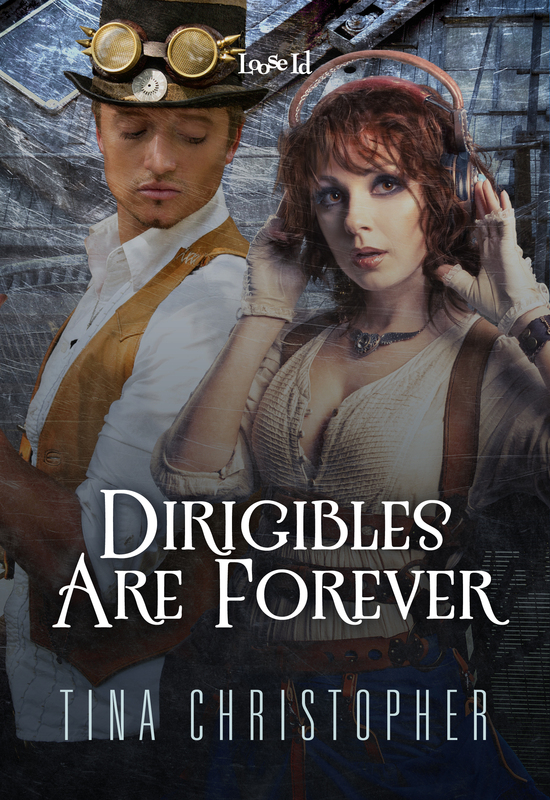 Posted on December 18, 2014, in Dirigibles Are Forever, Review and tagged excited, exciting, happy, happy ever after, head blog, jessie, jessie potts, love, must read romance, usa today. Bookmark the permalink. Leave a comment.